QUIET LOCATION, CLOSE TO EVERYTHING!! 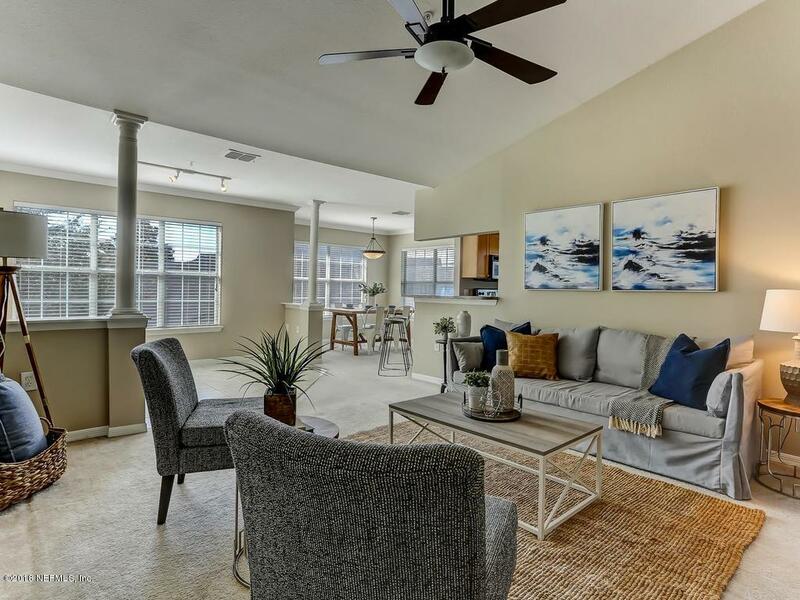 Located in the desirable, gated community of The Reserve at James Island, you will enjoy the peace & quiet of this 2bedroom/2 bath, 3rd floor unit with split bedrooms, both bedrooms have ensuite bathrooms, and fresh paint throughout! The open floor plan features a large breakfast bar overlooking a spacious dining and entertaining area. A full size washer&dryer/laundry room in the unit make laundry day a breeze. 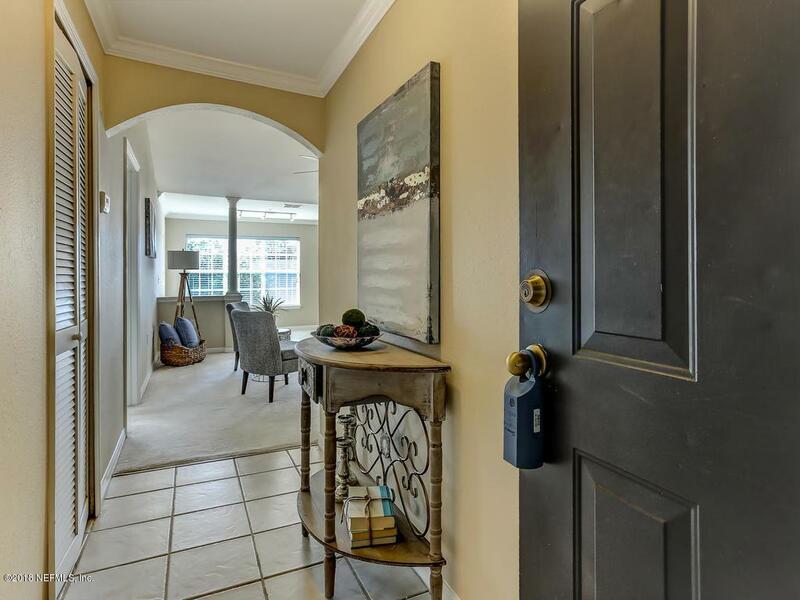 The friendly community with amazing on-site views, the perfect place to begin or end your day. 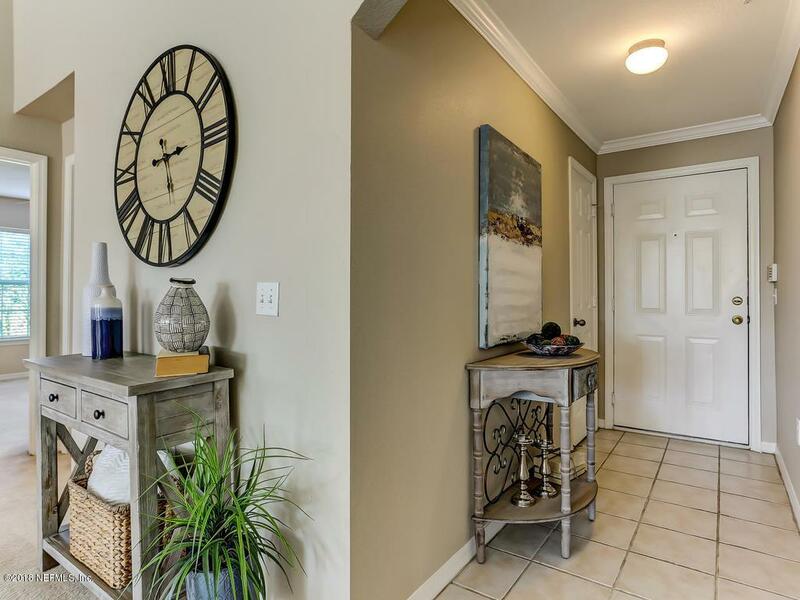 Enjoy all the amenities this sought after community has to offer; Clubhouse, pool, fitness center, massage room, indoor basketball, a business center, car wash area and various community social events. 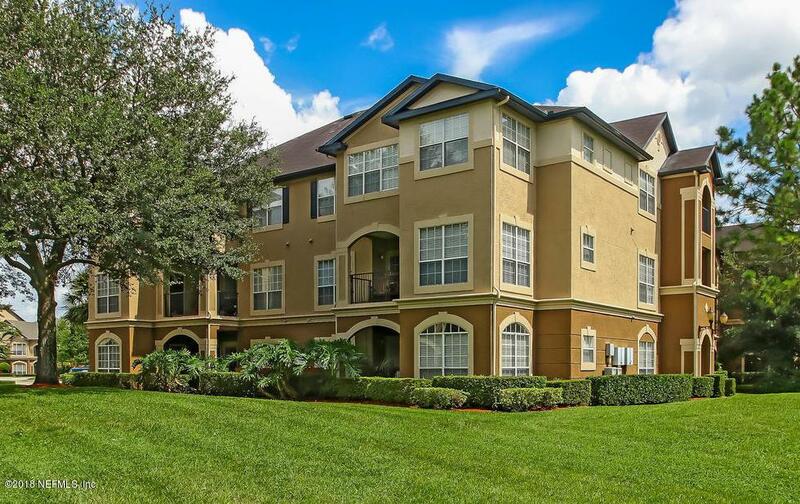 Listing courtesy of Compass Florida Llc. © 2019 Northeast Florida Multiple Listing Service, Inc. All rights reserved. The data relating to real estate for sale on this web site comes in part from the Internet Data Exchange (IDX) program of the Northeast Florida Multiple Listing Service, Inc. Real estate listings held by brokerage firms other than Young & Volen | Ponte Vedra Club Realty are marked with the listing broker’s name and detailed information about such listings includes the name of the listing brokers. Data provided is deemed reliable but is not guaranteed. Data last updated 2019-04-20T22:25:24.027.